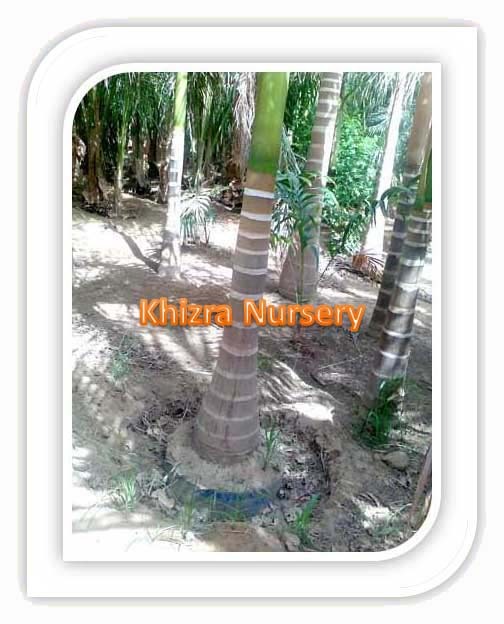 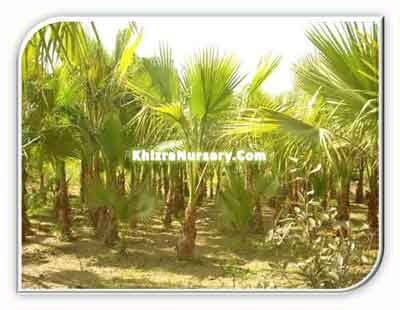 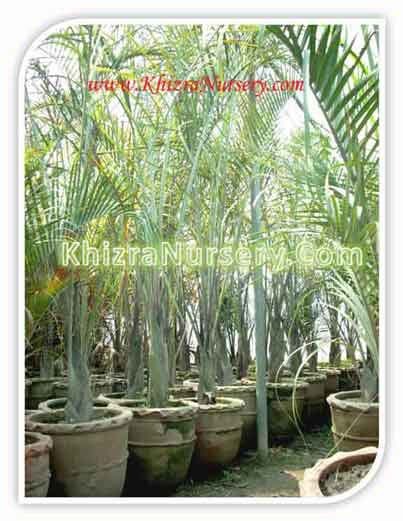 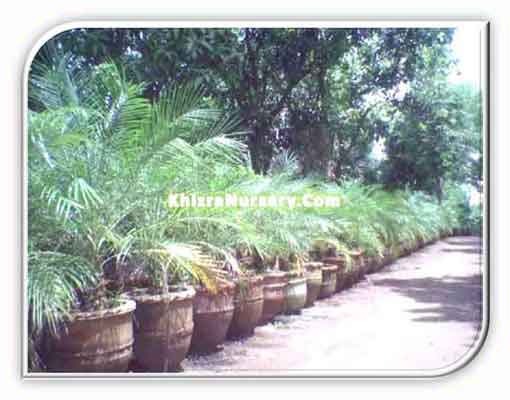 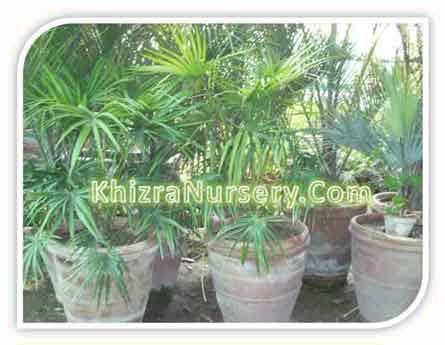 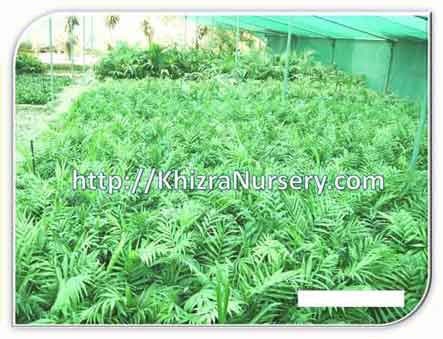 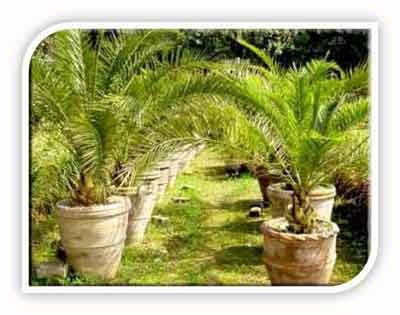 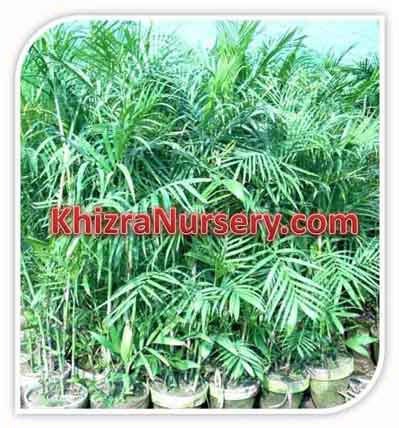 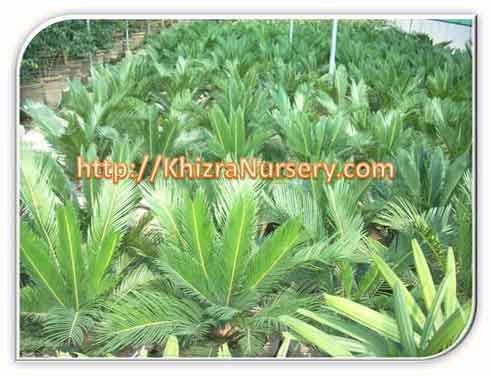 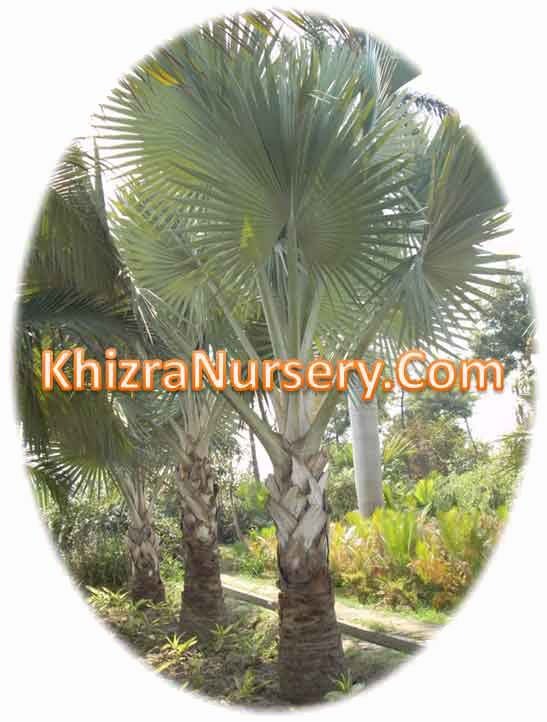 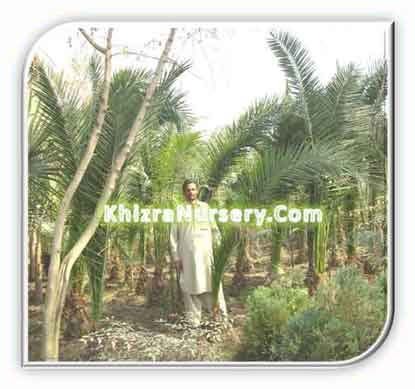 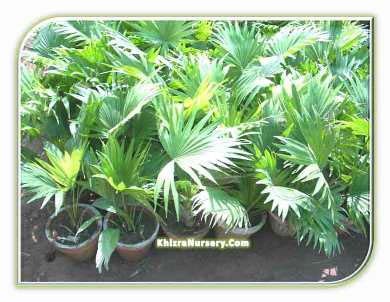 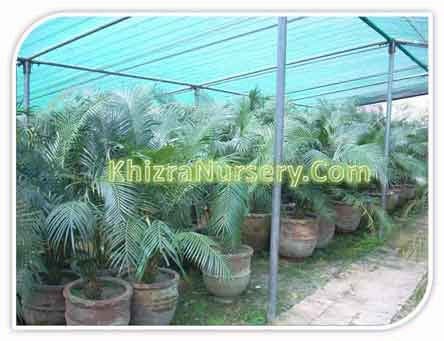 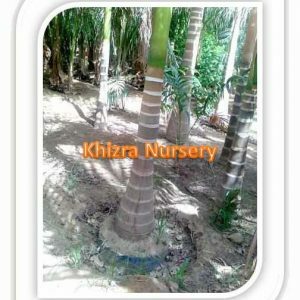 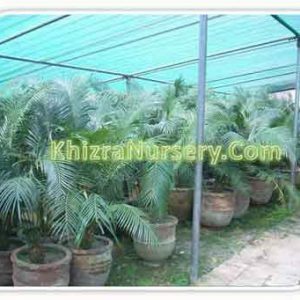 Areca palm grows in the topical region, so loving warm and humid conditions. 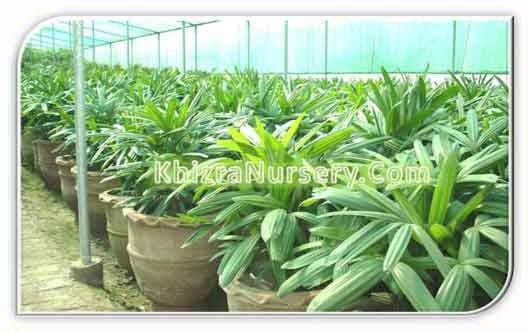 It has rapid growth rate and is not cold tolerant. 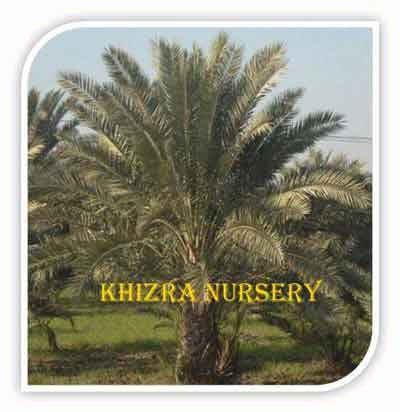 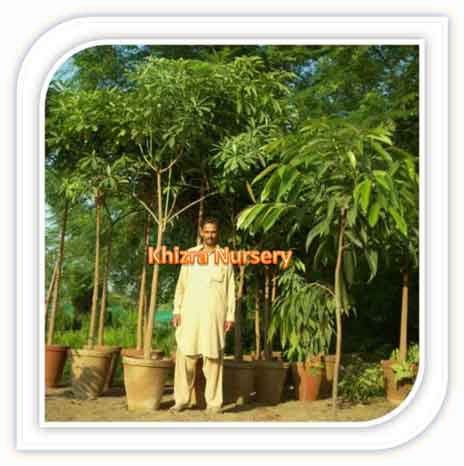 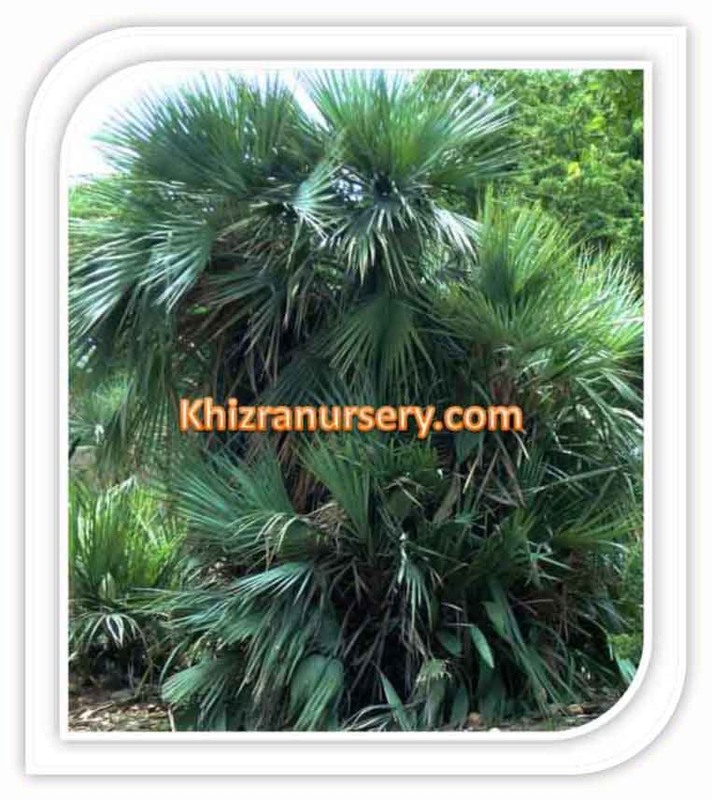 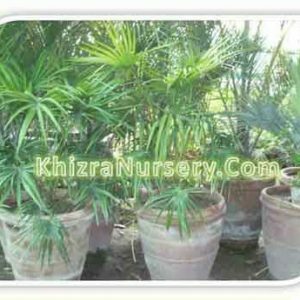 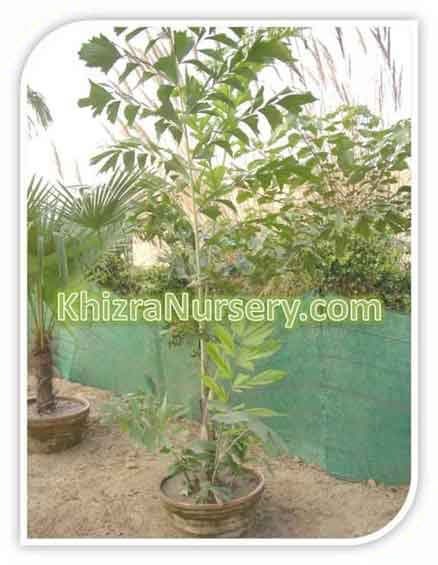 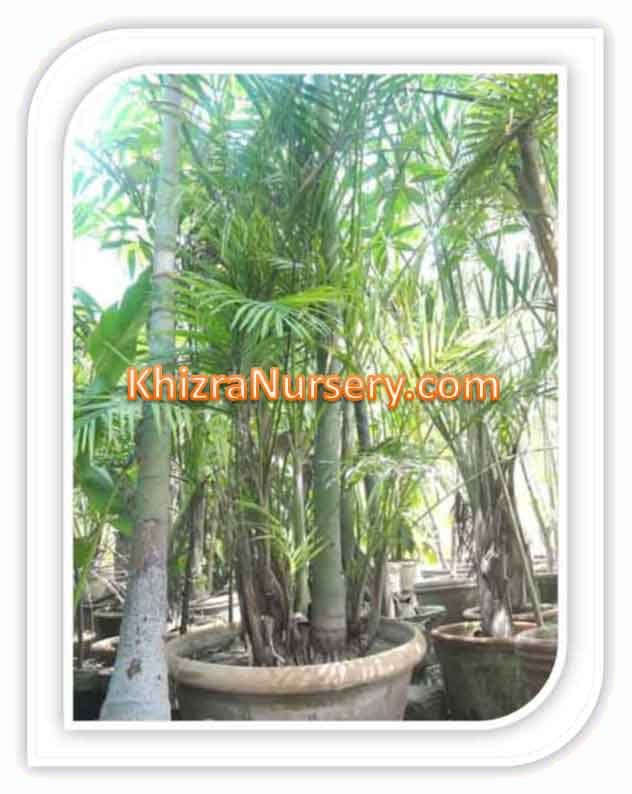 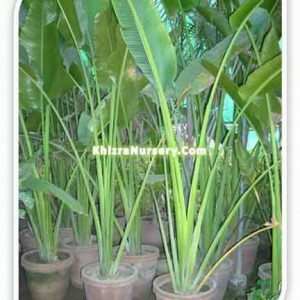 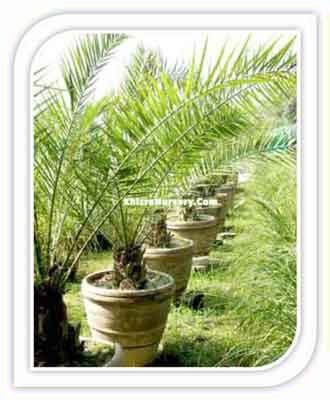 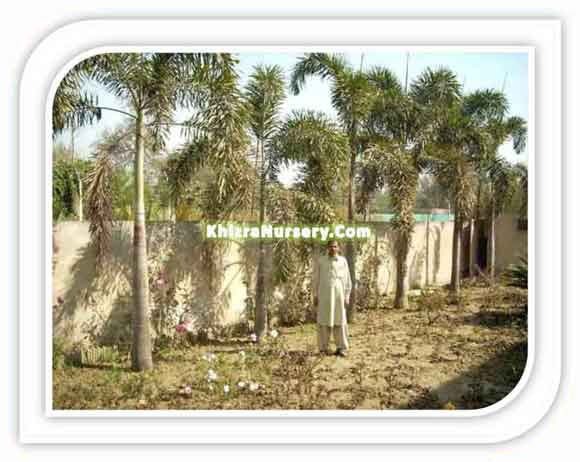 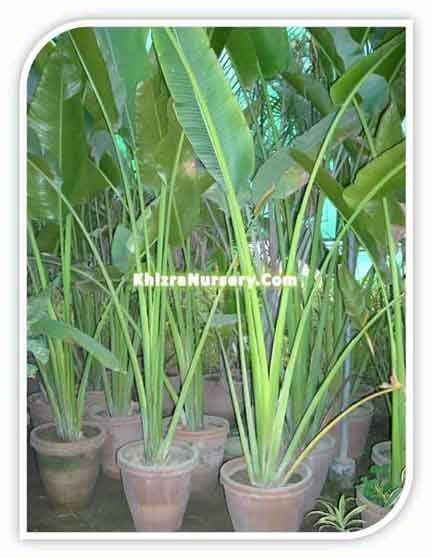 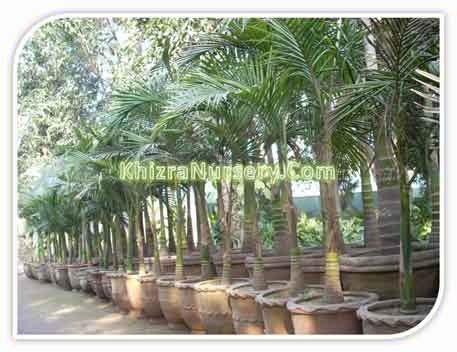 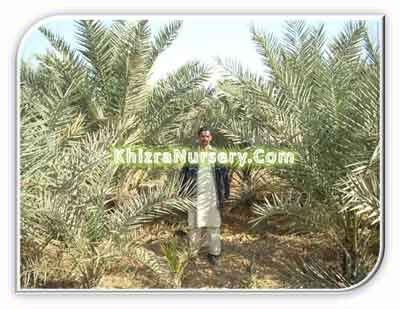 It is also used in interior landscapes.